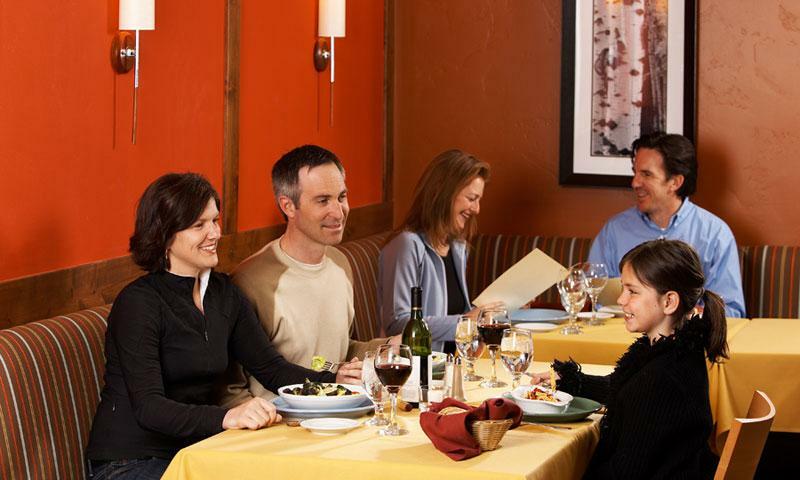 There are a number of restaurants, as well as places to grab a quick bite or a drink, in Winter Park, Colorado. Dining options offer a wide range of cuisine and price. But if you are budget conscious and staying in a spot where you can cook, you can always head to the local supermarket for groceries and liquor. Connect with travelers planning a visit to Winter Park Colorado.